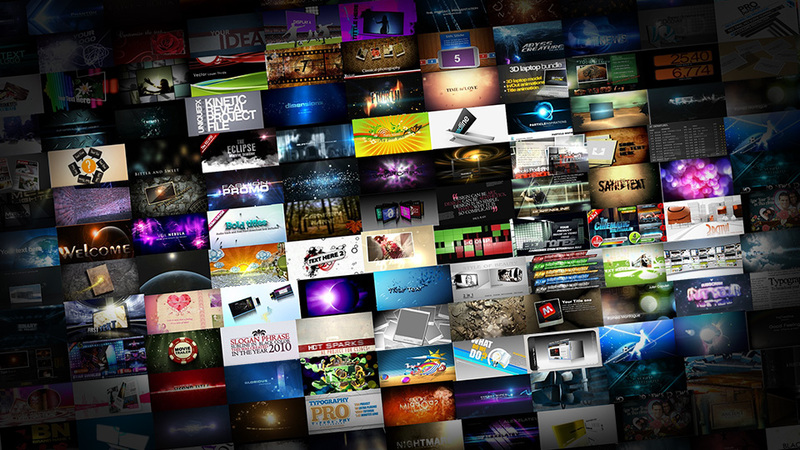 If you need an animated presentation or advertisement, we can help you! We’re also looking for sponsors for future web episodes, and we also provide services of character design, animations for videogames, individual scenes for inserting into other productions, etc. If you need any animation work that you don’t see specified here, please inquire us about it!